The people who call Downtown Orlando home know that they live in the thriving hub of Central Florida. Visitors come from all over the country to experience the wealth of culture and activity that is available here. With world-class entertainment venues and dining options, Downtown Orlando has firmly established itself as the place to be in Orange County. Established in 1892, Lake Eola Park is definitely one of the most popular destinations in Thornton Park for both residents and tourists. The Lake Eola Fountain (also known as the Centennial Fountain) is almost as recognizable as Mickey Mouse around this area. The fountain is lit up in the evenings to provide a romantic ambiance that should be experienced at least once. The park is very popular amongst families living in the city, especially with the recent restoration of the Lake Eola playground. The area now includes advanced playground equipment and even comfier seating for parents. 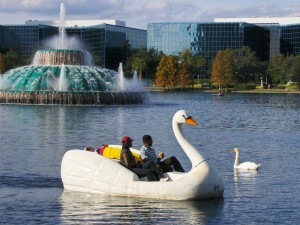 Visitors should consider coming by to catch a show at the Walt Disney Amphitheater in the park or going for swan boat ride in Lake Eola. Sports fans should not miss seeing a game in this great stadium. The Florida Citrus Bowl can hold more than 70,000 pumped up fans making it one of the biggest venues of its kind in Florida. The stadium was first constructed in 1936, and its first annual bowl game was held in 1947. Nowadays, the stadium is home to the Capital One Bowl on New Year’s Day. The museum was established in 1924 as an educational institution helping to nurture continued support and interest in the arts amongst the local community. 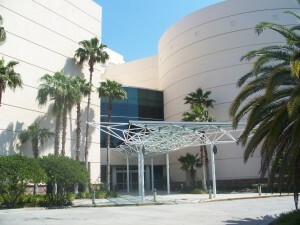 Today, the Orlando Museum of Art is known throughout the Southeast as a leading cultural institution. These beautiful gardens can be found only a few minutes from Downtown Orlando. If you are feeling the itch to get away from the bustle of the city, then the tranquil serenity of the Leu Gardens is the place to go. Visitors can explore the sprawling gardens along the shores of Lake Rowena, or stretch your legs along the network of paths spanning the 50 acres of manicured grounds. This place is home to the largest movie screen in the world— an 8 story tall giant! The science center’s CineDome has become very popular destination for visitors. The Dr Phillips CineDome plays host to planetarium shows and incredible laser-light productions in addition to their larger than life movie viewings. The Orlando Science Center is also home to the domed Crosby Observatory, which houses the largest publicly accessible refractor telescope in the Sunshine State. Any space and solar system buffs should carve out some time in their schedule to visit the observatory. The 10’ lens will give you an unprecedented view of our solar system and much more! 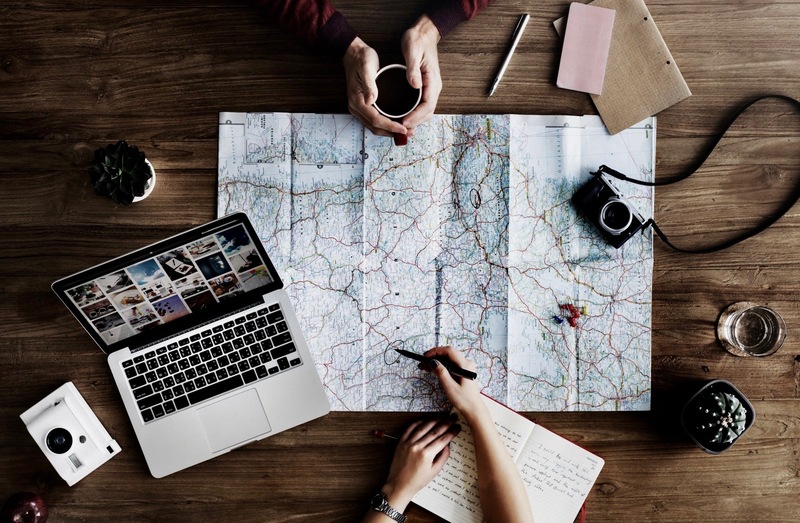 There are still plenty of other great things to do in Downtown Orlando, but you might just have to ask someone who lives in this thriving city to fill you in. This area has certainly become a favorite amongst professionals looking for a good home in Central Florida.